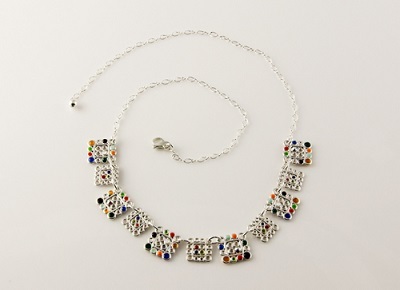 Ann Carol Designs presents the fabulous modern jewelry of designer, Janet Schroeder. 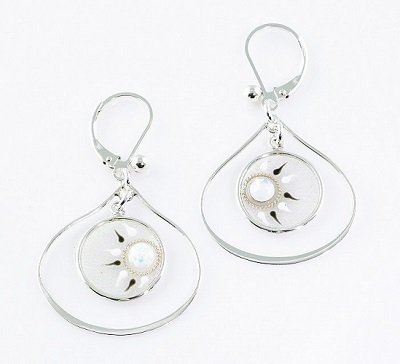 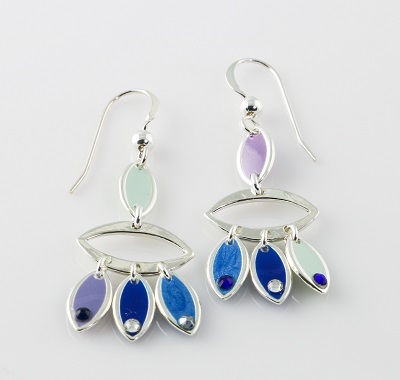 Janet discovered her passion for creating jewelry in her teens and became proficient in silversmithing. 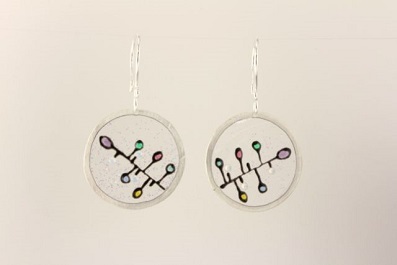 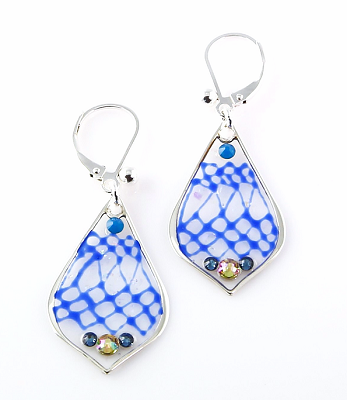 In 1999, she joined Ann Carol Designs, where she was introduced to resin enamel colors and began creating unique pieces of jewelry. 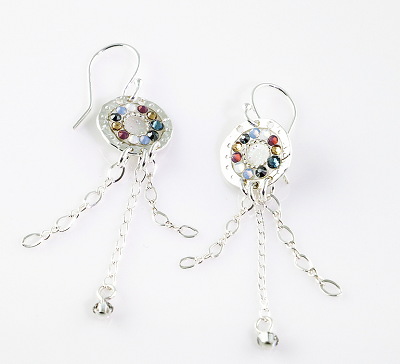 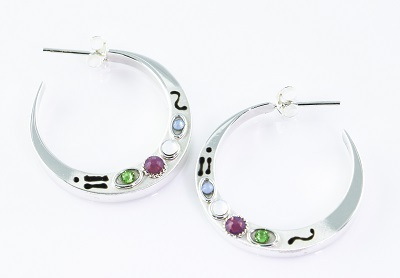 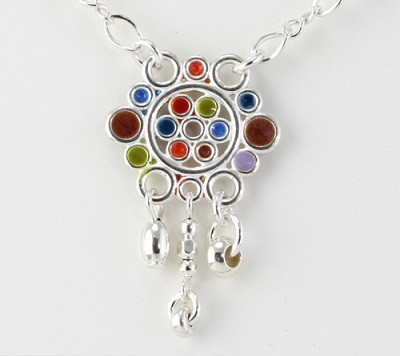 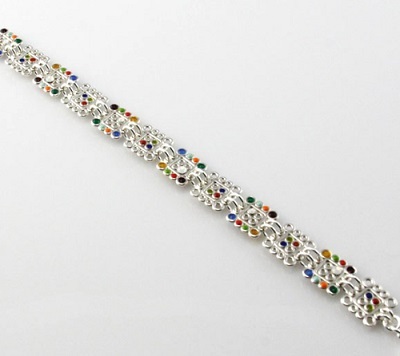 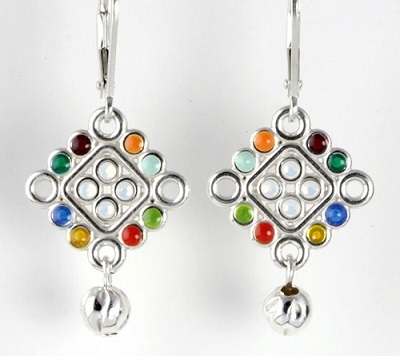 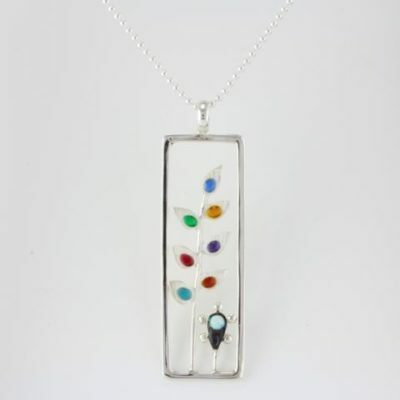 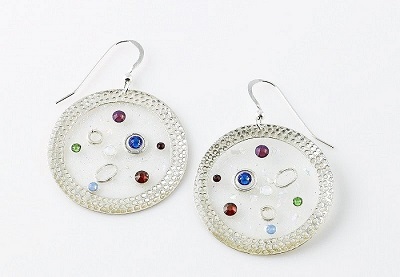 Every piece is handpainted on resin or sterling silver and accented with Swarovski crystals.